After a one-week break, we took on the task of doing a panning shot at the A&J Project. I had another extremely busy week, so I had to get creative. 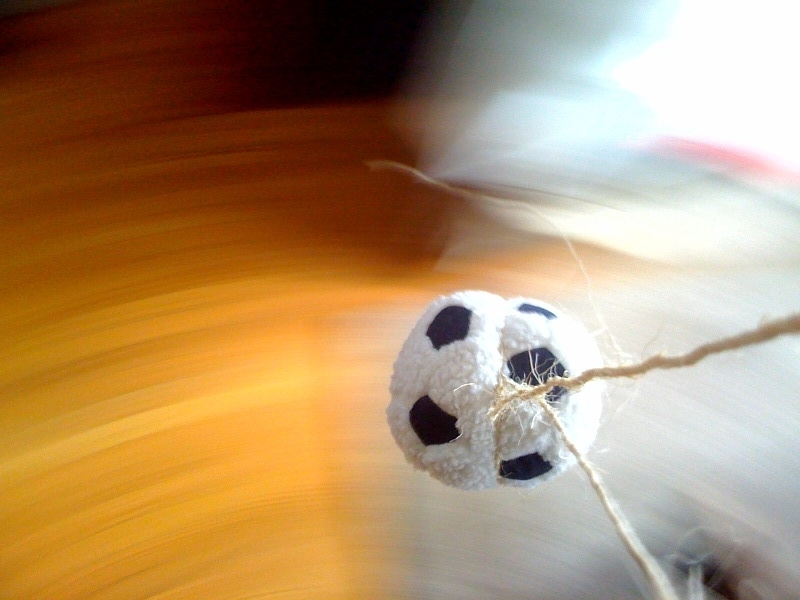 For my shot I took one of our dog’s toys and tied it to my iPhone with some twine. Then I spun around taking pictures of it until I was dizzy.